India are leading 1-0 in the series. 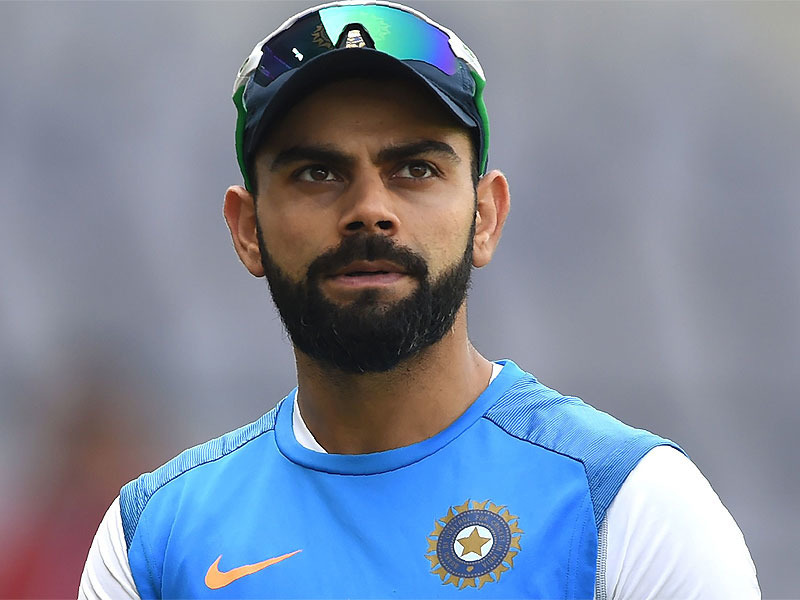 Former South African all-rounder Jacques Kallis in his recent interview with the Mumbai Mirror has praised the current Indian cricket team and their skipper Virat Kohli in particular for the way he has led the team in the first ODI. 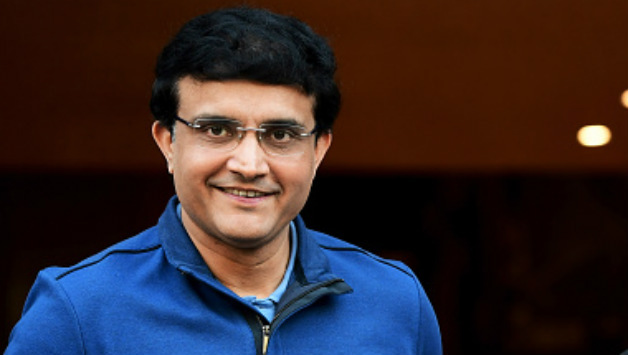 "He has progressed magnificently and that was one of the benefits of the IPL. A lot of Indian youngsters get to play with big and world-class players and are benefiting from that too. In the case of Virat Kohli, the IPL may not be the only reason for his development but the development may have happened faster for him. 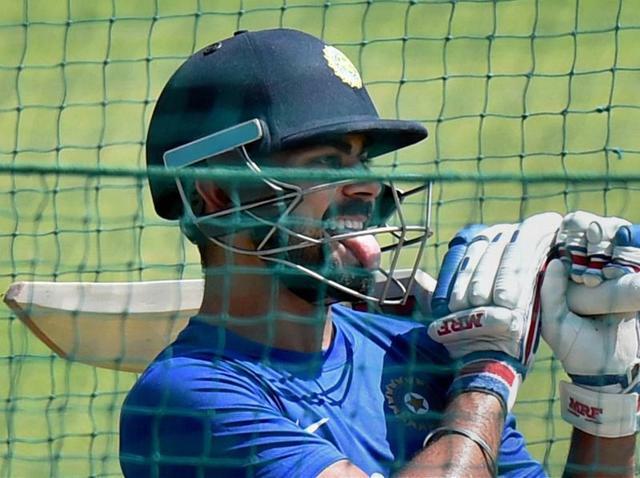 That is great to see, a youngster's evolution" said Kallis on Kohli. "I think he is responding to the job pretty well. Obviously, he is still learning but the captaincy is about getting the best out of the team. If you can get the team to play for you, that's half the battle won" he added on Kohli's captaincy. Kallis's next opinion was on how India should play against England and Australia when they tour them next. "They will be playing on wickets that bounce a lot more than what they are used to back home. It's an area they need to work on. They need to play on similar wickets at home as well and keep the same group of players. It will not be a bad idea if they can have some bouncy wickets for the IPL. It is difficult to have such wickets everywhere but it will not be a bad idea. Mumbai Indians and Kings XI Punjab play in grounds where there is carry and bounce." "I think he is responding to the job pretty well. Obviously, he is still learning but the captaincy is about getting the best out of the team" Kallis concluded Kohli the captain.